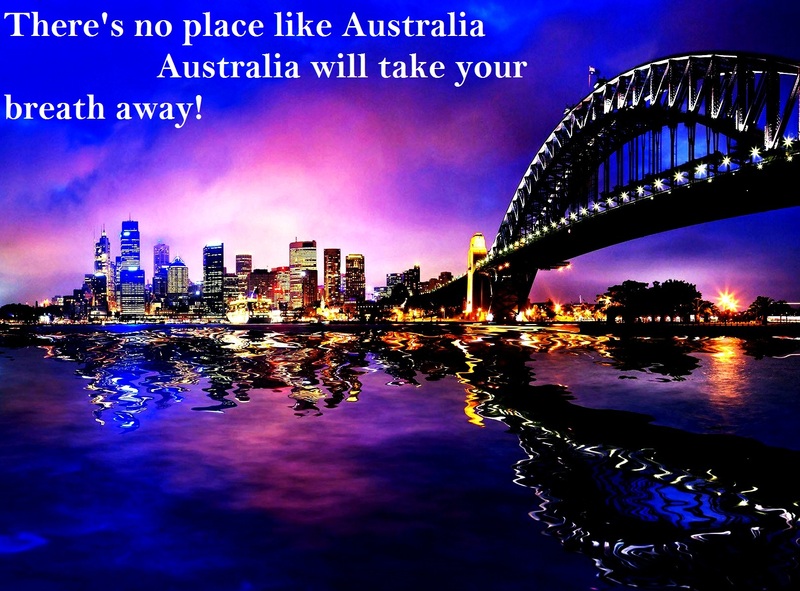 Few overseas immigration motivated skilled worker would like to miss an opportunity to live and work in a country like Australia, also known as the Land of Kangaroos. It is basically a country of dreams. Thus, to live their dreams in reality, a large number of skilled workers migrate to the hotspot every year. The popular destination is an immigrant friendly country, and it respects trained workers for their skills and work, and treats them as national assets and not a burden. The main aim of the Department of Immigration and Border Protection (DIBP) is to draw qualified workers with high skills and experience, under the age of 50 and who are capable of contributing towards the country’s economy at once. Today, many Australian sectors are facing a severe skill shortage, and since the country lacks local talent, preference is given to foreign talent. Immigration to Australia for skilled workers can be an easy affair if they have the required qualifications, skills, are fluent in English, and possess experience in any of the in-demand occupations in the country. The DIBP has introduced the skilled worker visa under the SkillSelect. It provides excellent opportunities to such personnel to legally live and work in the country. Applicants may use their education, skills, experience, and language proficiency to clear the eligibility criteria. It is beneficial for both the trained workers and the local employers. During the early 2012, Canberra introduced a skilled worker programme, SkillSelect officially known as the ‘Skilled Migrant Selection Register’. To apply, skilled workers are required to submit an Expression of Interest (EoI), and on the basis of their EoI, they are issued an Invitation to Apply (ITA) and get 60 days to apply for visa. To qualify, the aspirants need to score at least 60 points. Higher score will maximize your success rate. The DIBP has the right to reject your visa application at any stage without giving you any explanation or prior notice. At times, the Australian Government can be really choosy as to whom to be given the right to enter the country. Skilled workers will be selected on the basis of their score earned through various factors. Prospective immigrants are required to get their skills assessed and appear for English language test before submitting their EoI. If they fail to do so, their visa application will not be entertained. From now on it has become mandatory to get an approval from SkillSelect before skilled workers obtain a visa. Skilled workers, who are thinking of Australia Immigration, will be happy to know that under the above categories they can live and work in the country indefinitely and may bring along their family. They are also eligible to access many social benefits, may travel abroad any number of times, and can apply for Australian Citizenship once they have lived and worked in the country for at least four years.